Stunning 2018 Waterfront Colonial Is Situated On A Canal With Direct Access To The Great South Bay And The Private Fredrick Shores Beach Community. 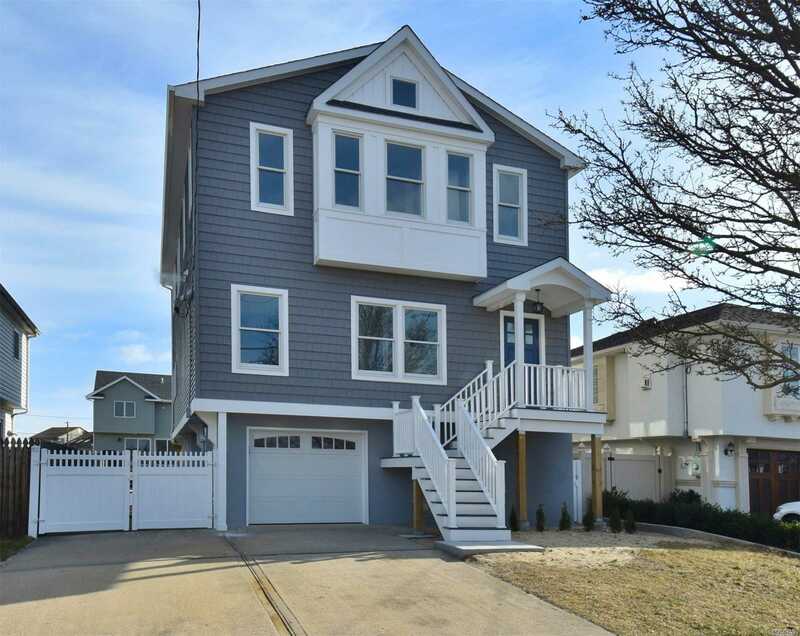 This 3/4 Bedroom Colonial Was Designed With Shore Living In Mind! The Gourmet Kitchen Is Appointed With Custom Cabinetry, A Center Island, And Open Floor Plan Ideal For Entertaining.The Living Room Boasts 2 Story Ceilings With Exposed Beams And Gas Fp. The Master Suite, 2nd Floor Sitting Area, And Walls Of Glass Seal The Deal On This Beauty!